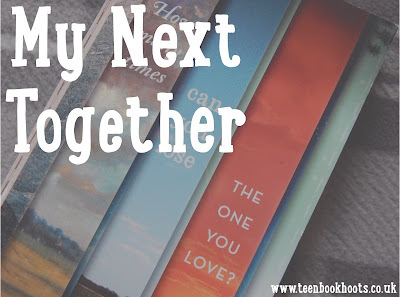 If you saw my review last week of the 'Next Together,' by Lauren James- you will know how much I adored it. The whole story centres around Katherine and Matthew, who continue to be reborn and meet in different time periods- they are destined to be together, and have a task they need to complete before they can just be together. So I decided to put myself in that position- and write about where my 'next together,' would be. The cold winter air is left behind as I glide through the door, immersing myself in the warmth. The library is such a wonderful place to go on these kind of cold days- selecting only the best books: then heading home to curl up by the fire, letting myself get wrapped up in them. The wide expanses of shelves, full to the brim with books to satisfy anyone's needs, felt never ending to me on that day. Avid book lovers lined the shelves- brimming with optimism about picking a new book to get lost in. Picking up a book that I had wanted for a while, I stood for a moment and let the smell of the fresh pages wash over me: then I perused around some more around the shelves, clearly with urgent book business to complete. As I excitedly plucked two more books from the shelf to inspect: a pair of bright, sharp, emerald green eyes took hold of mine. Somehow, I knew those eyes from somewhere- but I just could not place where. 'I do apologise. 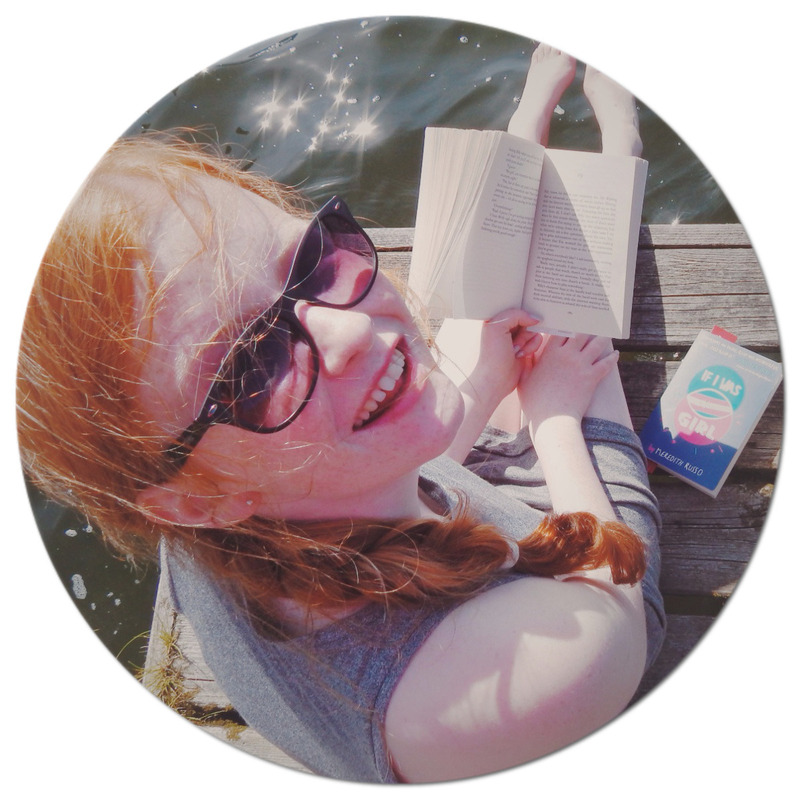 You just caught my eye: I just enjoyed watching you picking books, with such joy in your eyes.' he muttered. With jet black, messy hair, and black glasses to match; which were tipping off his nose slightly, you could hardly just pass him by. His beautiful eyes glinted in the light: somehow I had a connection with them- I was drawn in. When he finally revealed himself from behind the shelves- I laughed. His arms could just hold the weight of the mountain of the books he was carrying; he chuckled back at me, obviously reading my mind. 'I just couldn't choose.' 'I guess you were having the same problem?' He looks me up and down carefully: clearly something about my features registered in his mind. We both didn't even know each other's names, but we were already clicking like we had known each other for years. 'Have you read this one?' He asked- his nimble, long fingers flicking through the pages. He quickly glanced at me: his cheeky smile dancing on his face. I was enraptured, and rooted to the spot- in awe of the familiarity of him. He almost skips to the next set of shelves, and slowly turns around to face me. Where would your 'Next Together' be? This is SO good!! Such a creative and imaginative post!